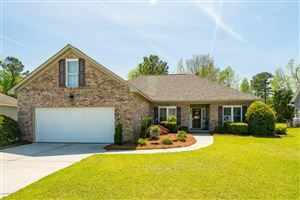 Click Here to See all Trentwoods Area Homes. This small town in incorporated and sits just outside the New Bern city limits. Many of the area's most upscale waterfront homes can be found in this communiity. Yet, there are many affordable sections of Trent Woods as well.